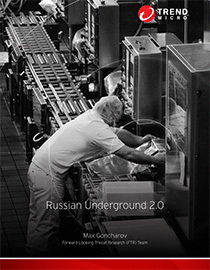 Like a well-functioning assembly line, automation has become the name of the game in the Russian underground; each player strives to go to market first. 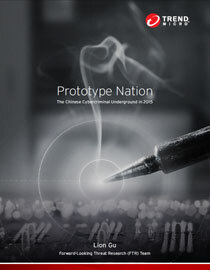 As the leader in cybercrime innovation, the Chinese underground can be considered a prototype hub, selling not just the latest in software and services but also hardware. 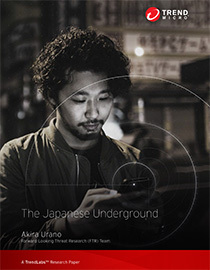 The Japanese underground veers away from tradition (creating and distributing malware) and instead caters to those on the lookout for the taboo. The German market is a niche, boasting of wares (treuhand services and stolen Packstation accounts) that are uniquely German. 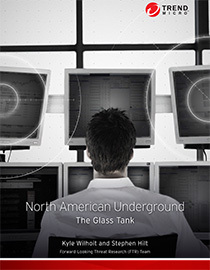 Like a glass tank, the North American underground is not a locked vault accessible only to the tech-savviest of hackers, but rather open and visible to both cybercriminals and law enforcement. As the fastest route to cybercrime superstardom, any aspirant can gain overnight notoriety in the Brazilian underground with just a little bit of moxie and the right tools and training. What makes each country market unique? 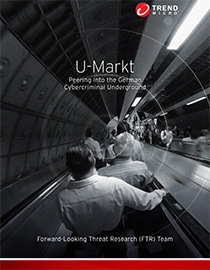 A "global cybercriminal underground market" does not exist. The cybercriminal underground economy is diverse—each market is as unique as the country or region that it caters to. 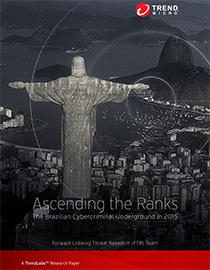 The latest research and information on the Deep Web and the cybercriminal underground.